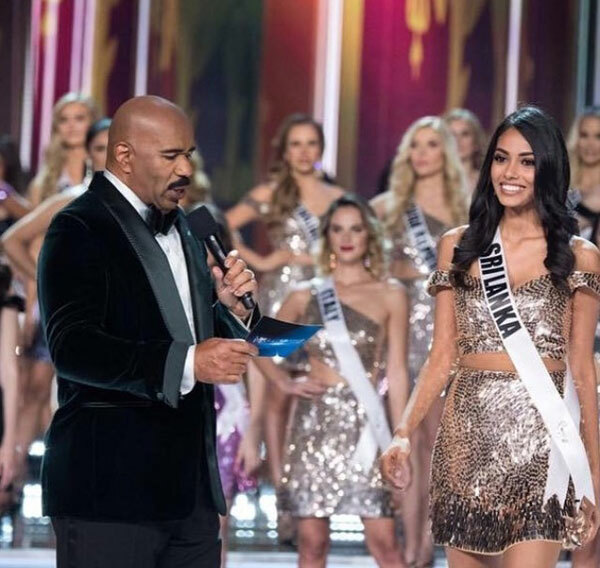 Miss Sri Lanka makes it to top 16 in Miss. Universe 2017 !!! Christina Peiris, who was crowned Miss Universe Sri Lanka 2017, was among the top 16 (Semi Finalists) chosen from 92 participants at the 66th Miss Universe Pageant held in Las Vegas, US on Sunday. 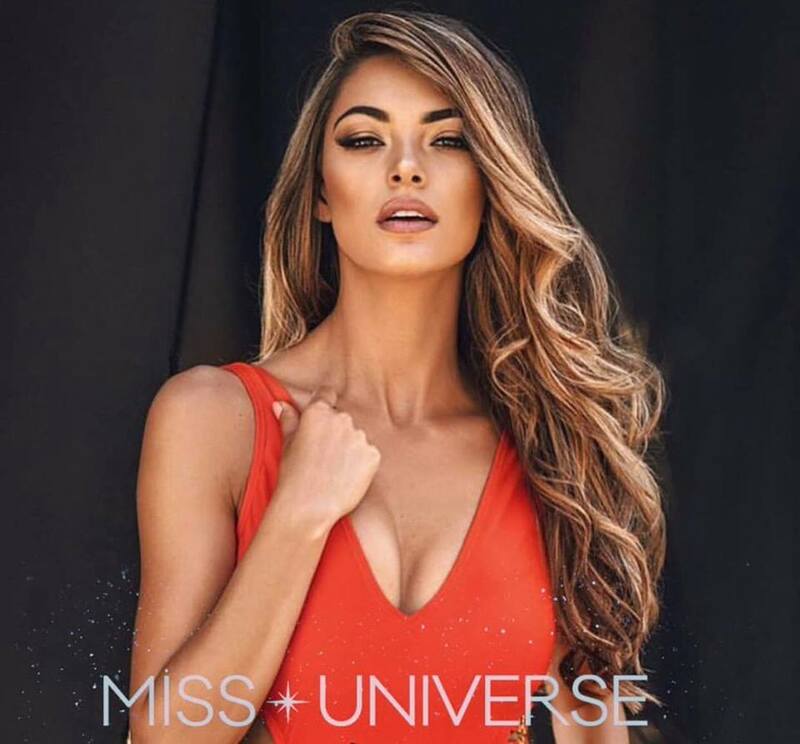 This was the first time since a Sri Lanka participant made headway in the competition after Maureen Hingert was crowned second runner up in 1955. Christina Peiris (23) was born in Ratmalana and studied in Holy Family Convent, Bambalapitiya up to grade 9. She migrated to Abu Dhabi along with her family to continue her studies following the demise of her mother. Ms. Peiris is a fashion designer who created a humanitarian clothing brand. She donates a part of her earnings to cancer patients in memory of her mother, grandmother and grandfather who passed away due to cancer. 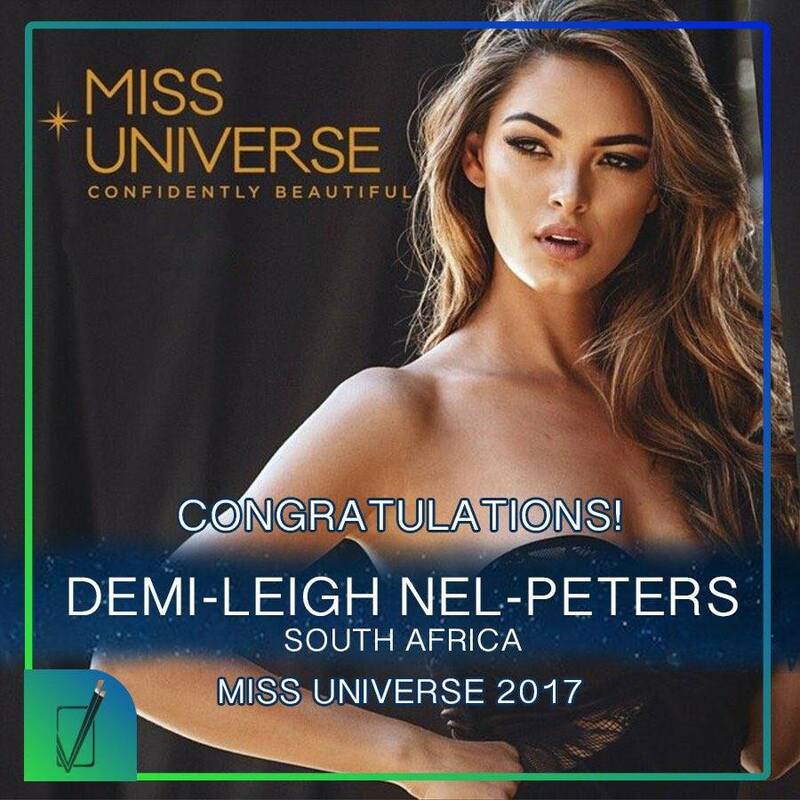 The Miss Universe Finale was held at the AXIS at Planet Hollywood in Las Vegas, Nevada, US where Miss South Africa was crowned as Miss Universe 2017.